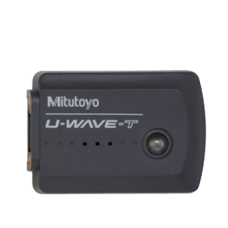 The Mitutoyo U-Wave Wireless Communication System is on sale at Gaging.com. 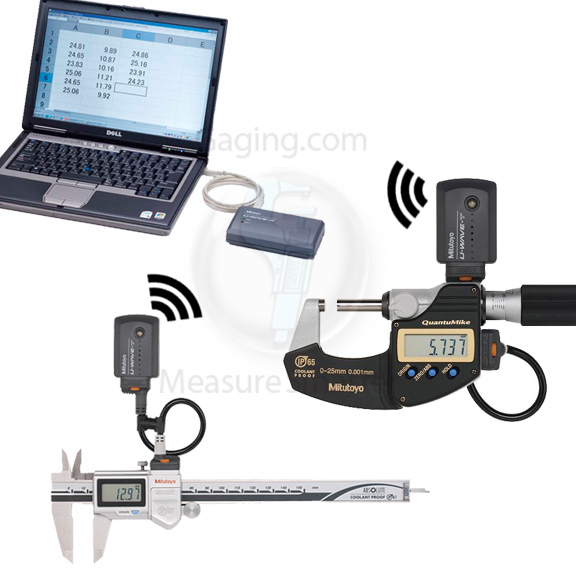 Measure Smarter! 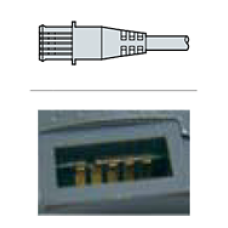 The Mitutoyo U-WAVE system is great for easy wireless data communication from a large variety of measuring instruments to a PC using the proven Digimatic protocol. 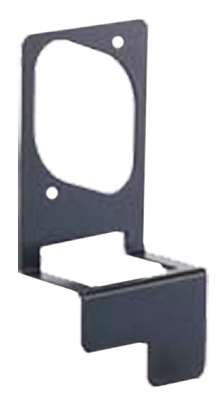 Don't allow yourself to be chained to your workstation by a cumbersome SPC cable! 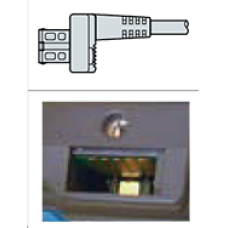 The U_Wave, user-friendly interface allows data to be transferred into any program that accepts keyboard input, such as Excel, Notepad or similar. 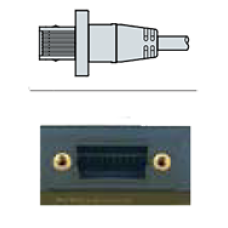 Step 1: Determine the standard output cable for your Mitutoyo Gage from the 2 rows below. 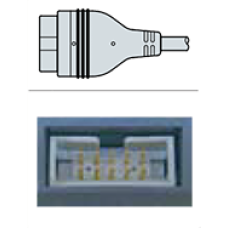 Step 2: From the same column in the orange rows below, determine the U-Wave cable you need! 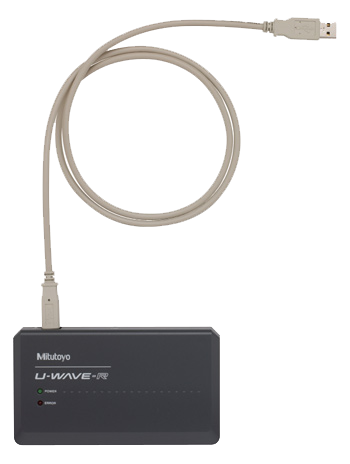 Mitutoyo U-Wave Main The 02AZD730D Mitutoyo U-Wave Transmitter (Standard Type, IP67) is on sale a.. 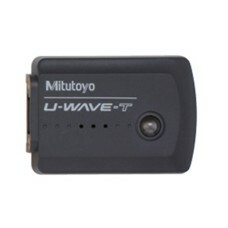 The 02AZD730G Mitutoyo U-Wave-T Wireless System - IP67 model is on sale at Gaging.com! We are an aut..
Mitutoyo U-Wave Main The 02AZD790A Mitutoyo U-Wave Cable (standard) is on sale at Gaging.com! We..
Mitutoyo U-Wave Main The 02AZD790B Mitutoyo U-Wave Cable (standard) is on sale at Gaging.com! We..
Mitutoyo U-Wave Main The 02AZD790C Mitutoyo U-Wave Cable (standard) is on sale at Gaging.com! We..
Mitutoyo U-Wave Main The 02AZD790D Mitutoyo U-Wave Cable (standard) is on sale at Gaging.com! We..
Mitutoyo U-Wave Main The 02AZD790E Mitutoyo U-Wave Cable (standard) is on sale at Gaging.com! We..
Mitutoyo U-Wave Main The 02AZD790F Mitutoyo U-Wave Cable (standard) is on sale at Gaging.com! 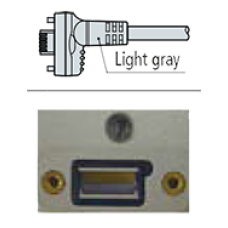 We..
Mitutoyo U-Wave Main The 02AZD790G Mitutoyo U-Wave Cable (standard) is on sale at Gaging.com! We.. 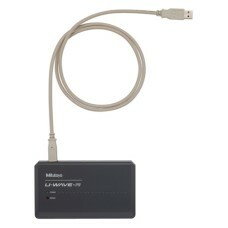 The 02AZD810D Mitutoyo U-Wave R - Receiver and U-Wave PAK software is on sale at Gaging.com! 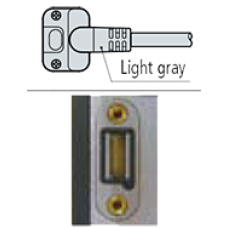 We are ..
Mitutoyo U-Wave Main The 02AZD880D Mitutoyo U-Wave Transmitter (Buzzer Type) is on sale at Gaging.. 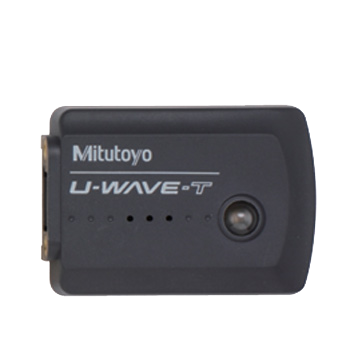 The 02AZD880G Mitutoyo U-Wave-T Wireless System - Buzzer model is on sale at Gaging.com! 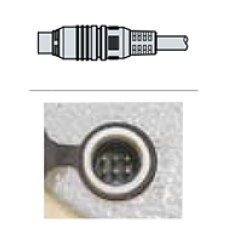 We are an a..
Mitutoyo U-Wave Main The 02AZE140A Mitutoyo U-Wave Cable (with foot pedal connector) is on sale a..
Mitutoyo U-Wave Main The 02AZE140B Mitutoyo U-Wave Cable (with foot pedal connector) is on sale a..
Mitutoyo U-Wave Main The 02AZE140C Mitutoyo U-Wave Cable (with foot pedal connector) is on sale a..
Mitutoyo U-Wave Main The 02AZE140D Mitutoyo U-Wave Cable (with foot pedal connector) is on sale a..